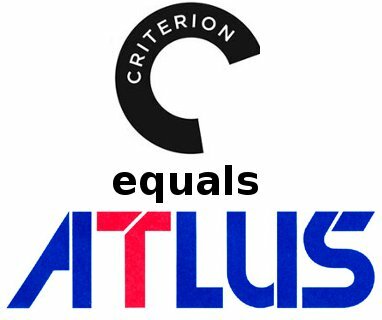 Most video game collectors and game enthusiasts know the video game publisher Atlus. They are well known for their Japanese RPG's, localizations of niche titles, and pre-order/collector's edition bonuses on most games. Atlus has small print runs for their games, mostly sells via pre-order, and focuses on niche content exclusively. They don't try to make the next Call of Duty multi-million seller but they have a devoted following and games that collectors know will be worth something in the future. Criterion is the Atlus of movies. They release niche foreign content like Au Revoir Le Enfants, horror films like Flesh for Frankenstein, and collector's editions for many of their most popular titles. Criterion also re-releases classic movies never before seen on DVD like Modern Times and Stagecoach. And like Atlus, Criterion movies keep their value over the long run because they quickly drop them out-of-print after their initial release and their content has lasting value.